Here are materials for a clothing project that is appropriate for a beginning Spanish class. Students (or pairs of students) research and present unique clothing from around the Spanish-speaking world: the gorgeous fiesta dresses of Sevilla, bullfighter uniforms, mantillas, the mola blouses of the San Blas islands, Guatemalan woven belts, etc. The presentations includes who wears the item, where, when, what they are made out of, colors, etc. 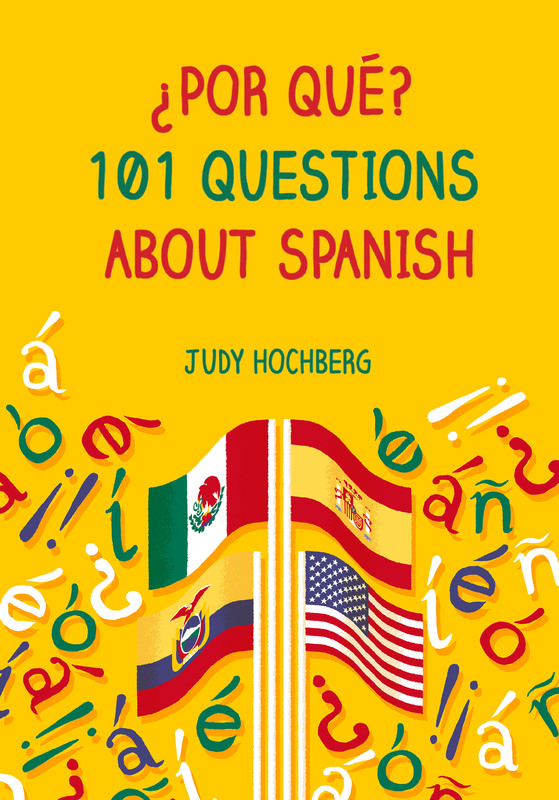 The project thus connects to a lot of different Spanish 1 topics. I’ve had success with this activity in both high school and college classes. It’s helped that I happen to own examples of many of the clothing items to pass around during the presentations, but of course with the Internet you can get visuals easily enough. If you teach a different language I’m sure you could think of similar lists of clothing. Here are instructions (project description), a sample illustrated handout listing the clothing items (assignments), a listening comprehension form that the other students had to fill out while their classmates presented (ropa auditiva), and a sample presentation I showed the class, which happens to be in Word instead of Powerpoint (El Sombrero Mexicano). This is an awesome idea for a project. I plan to try it out this next year with my first-year students. I’ll introduce the project by wearing my traditional Nicaraguan costume to class. Thanks for the idea and all the great materials. Hi, what a helpful project. is great!!!!! i was wondering if you have the rubric available as well. I don’t have a nicely formatted rubric, but according to my notes the parameters I used were “length, scope, vocbulario, no inglés, participación igual”. This may help you get started on a proper rubric. Marcela, I don’t have a nicely formatted rubric, but according to my notes the parameters I used were length, scope, vocabulario, no inglés, and participación igual. Perhaps this will help you get started.